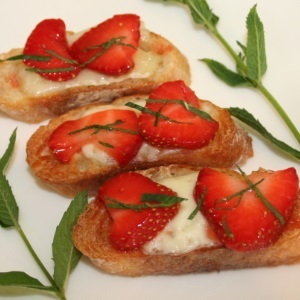 A uniquely sweet, easy gourmet appetizer featuring our Strawberry White Balsamic Vinegar. 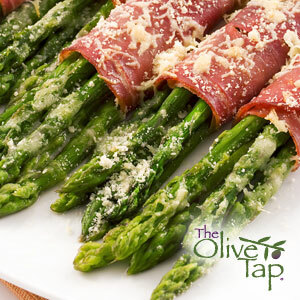 Take asparagus to the next level with this delicious recipe! 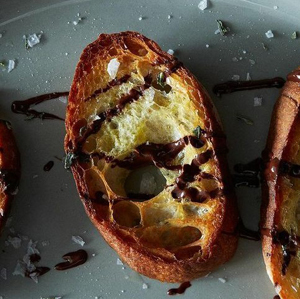 This super simple recipe makes an irresistible appetizer or snack. 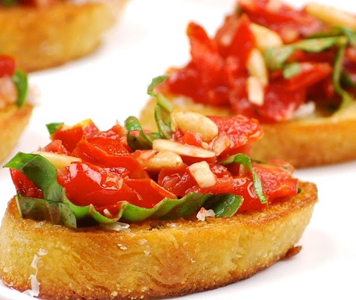 This is a classic Bruschetta featuring our Olio Nuovo freshly pressed olive oil which is released every fall. It’s grassy, fresh, and delicious, and perfect to top this dish! 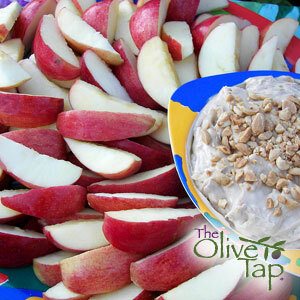 A quick, sweet dip to liven up fruit…try it with graham crackers, or cinnamon pita chips too! 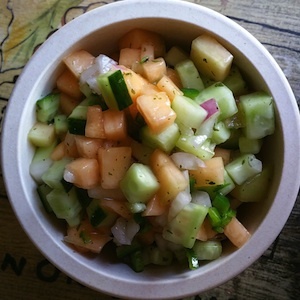 This fresh, zesty, and spicy salsa can be used in so many ways. 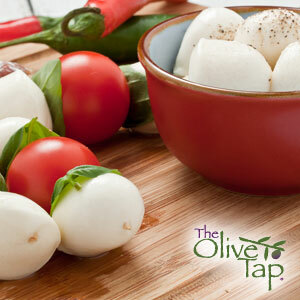 Serve with seafood, tacos, chicken, pork, or salads. Or just eat it with tortilla chips. The list goes on and on! 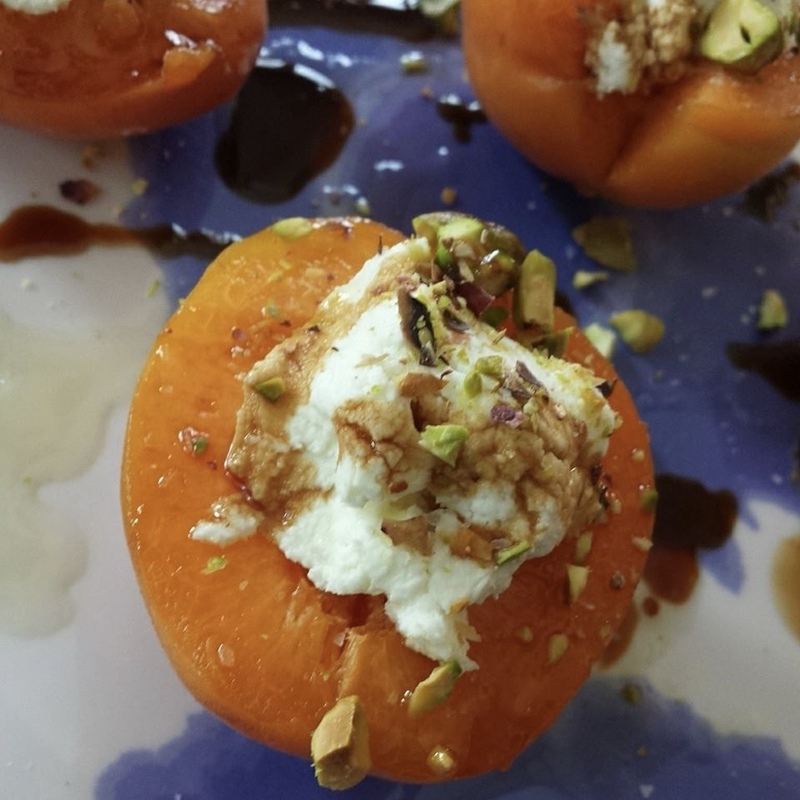 These are delicious for a summer appetizer on the patio….especially with a glass of white wine. Bite size and full of fabulous flavor! 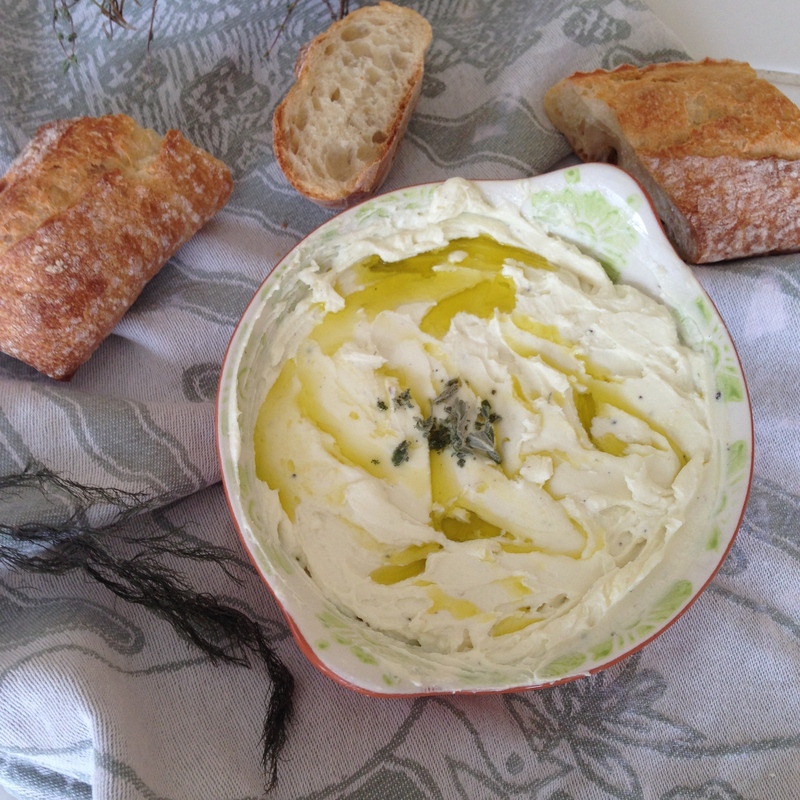 This Provençal spread uses the best Mediterranean ingredients: goat’s cheese, garlic, and EVOO. 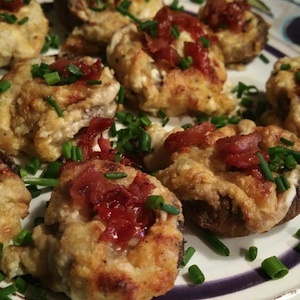 Savory and addicting!